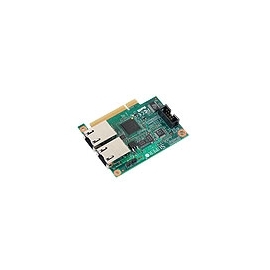 Supermicro Intelligent Management (SIM) module monitors onboard instrumentation such as temperature sensors, power status, voltages and fan speed, and provides remote power control capabilities to reboot and/or reset the server. It also includes remote access to the BIOS configuration and operating system console information via SOL (Serial over LAN) or embedded KVM capabilities. Because the controller is a separate processor, the monitoring and control functions work regardless of CPU operation or system power-on status.